I just mentioned this new coupon for $1.50 off Any New Robitussin (inlcudes Robitussin DM Max Liquid Filled Capsules 20 ct, Robitussin DM Max Nighttime 8 oz or Robitussin DM Nighttime 4 oz). If you’re a CVS shopper, print the coupon now and hold for the week of 1/26! Final Cost = $3.98, just $1.99 each! 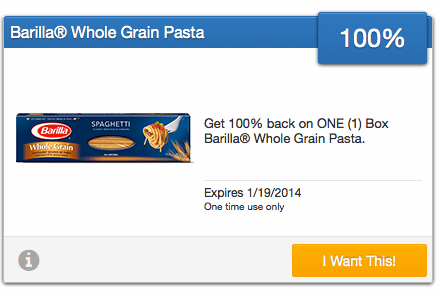 Take a moment and check out these great new coupons! I’m about to go get my printer warmed up and print some savings! Don’t delay though — these great coupons won’t stick around long!